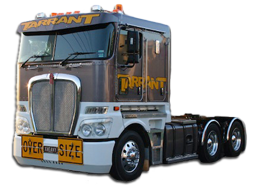 TARRANT LOGISTICS is a privately owned family business that has been established in the industry for over 25 years. 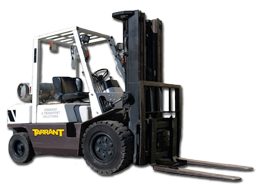 From early beginnings in the transport industry our company has grown and diversified to offer our clients a “ONE CALL DOES IT ALL” service. 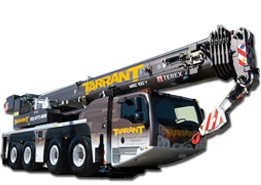 © Tarrant Logistics 2015. All rights reserved.